Dead or Alive 6 may not have been censored on the PlayStation 4, but it seems that some censorship has been put in place. While the game isn’t out yet, the Deluxe Demo was available over the weekend, allowing many to dig into the series’ newest entry. It appears that one of Dead or Alive 6’s newest mechanics has been toned down when it comes to three characters. The characters in question are veterans Marie Rose and Honoka, as well as newcomer NiCO. Something they all share in common is that they are among the youngest characters in the Dead or Alive pantheon of fighters (or at the very least are youthful-looking). Apparently for that reason, Team Ninja decided to modify the “Break Blow” mechanic for these three. For those unfamiliar, the Break Blow is part of the new Break Gauge mechanic, which, when filled, allows you to perform devastating attacks. Part of these attacks involves the emphasis on the impact they make with your opponent. These are supposed to be hard-hitting attacks, and the developers wanted to show that visibly. 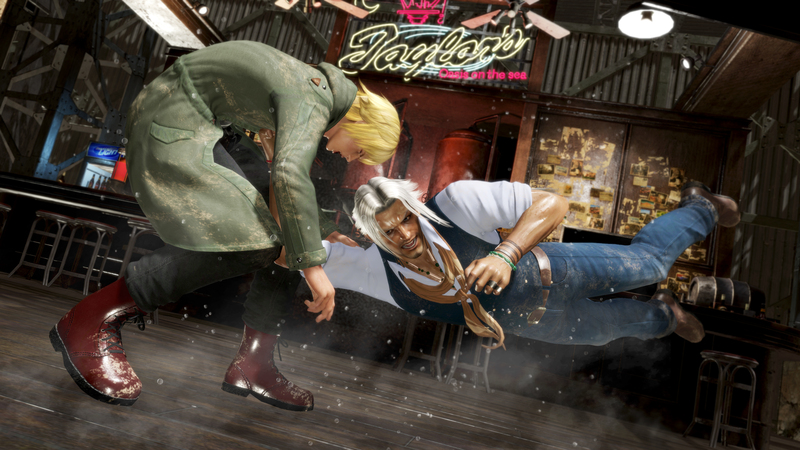 To emphasize this impact, the attacks feature hard-hitting close-ups of the characters’ faces (or sometimes chests) as they get kicked and punched. Some of them can even destroy articles of clothing, with the expected results. However, players have discovered that the aforementioned trio do not get such close-ups when hit. The decision does make sense, in a way. It’s certainly not the best look to put emphasis on the violence against these younger characters, even in a fighting game. Plus, it doesn’t detract from the experience in any way, as the hits still land hard. This move is in-line with Dead or Alive 6’s efforts to de-emphasize sexualizing its characters, if only a tad. Dead or Alive 6 releases on March 1, 2019 for the PlayStation 4, Xbox One, and PC.